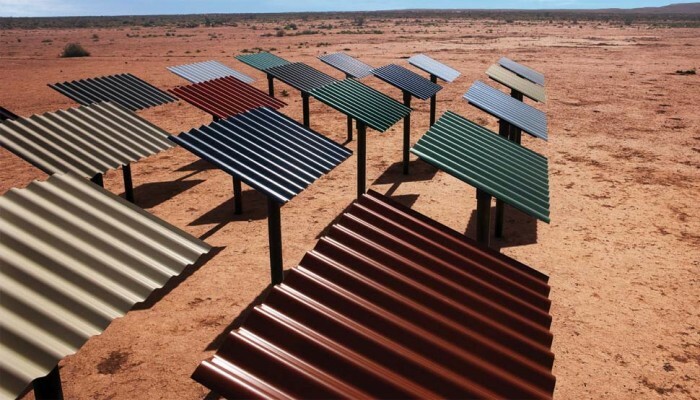 At Fencing North West our Roofing is made from Colorbond Steel which make’s all of our product’s strong and secure and have been tested in Australian conditions to look great and have an outstanding long life. We can provide you with a range of different styles like Corrugated , Rib and Pan, Concealed roofing and many more. With a wide range of colours you can choose any colour for your roof that sets a statement for your home or compliments any of your building materials. We have a number of Purlins and Reinforcing Products in our Structural Steel range that are available in a variety of profiles to suit your project. From Light Weight Steel, Ceiling Batten, Roofing Batten and Light Weight Steel Beams we will be able to provide you with the best product. For any type of self drilling screws or fasteners Fencing North West has the Australian made product for you with the appropriate colour and some with seal as an option. 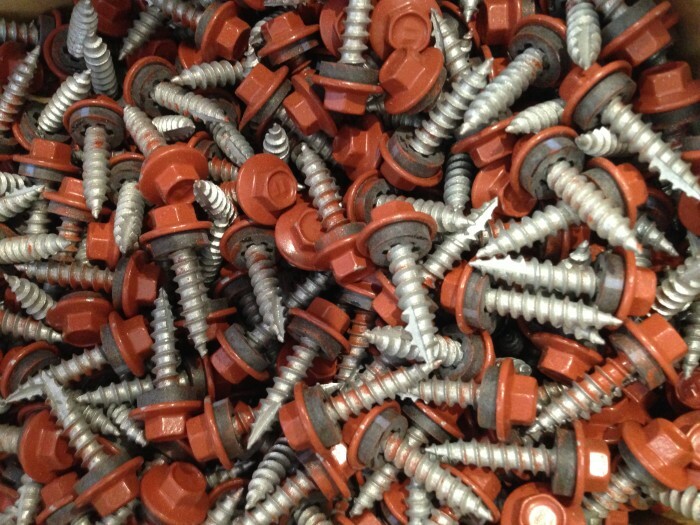 From our Treated Timber Screws which are designed for fast installation or fasteners for Steel Frame Structures to Metal Roofing zips and many more.